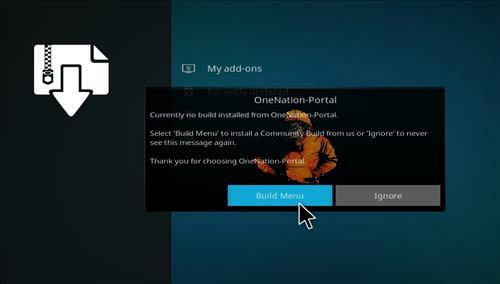 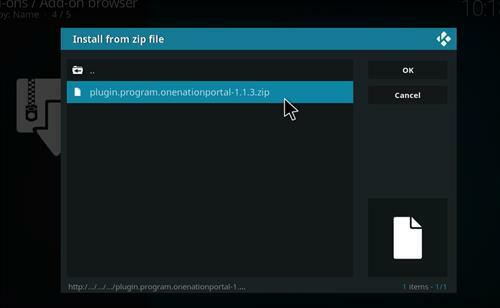 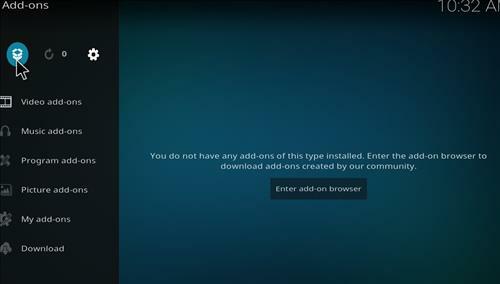 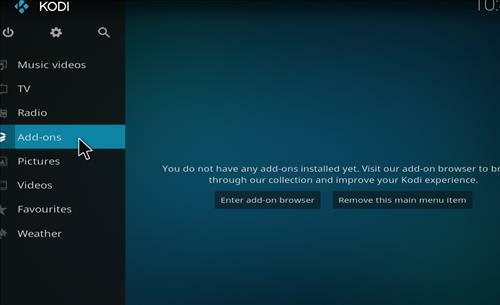 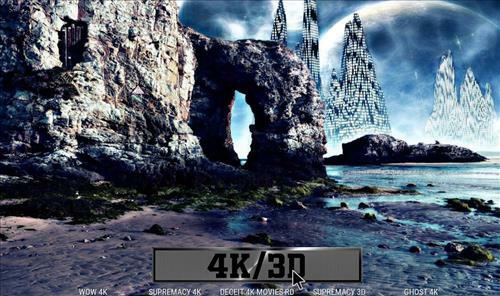 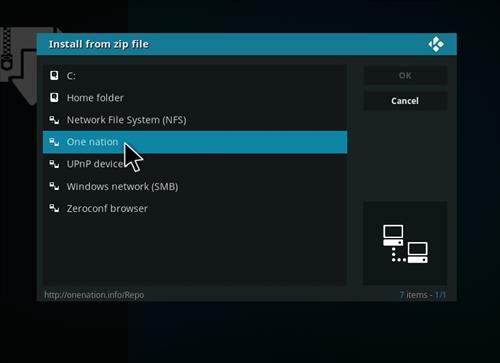 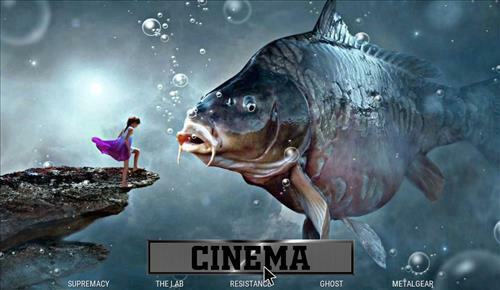 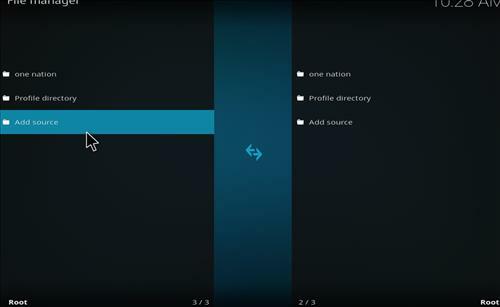 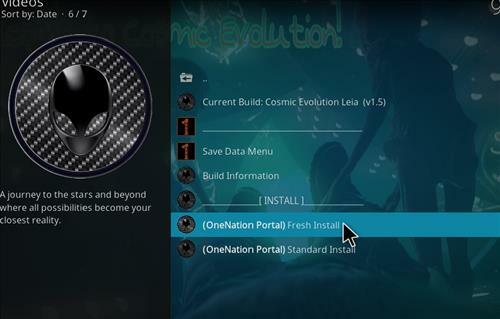 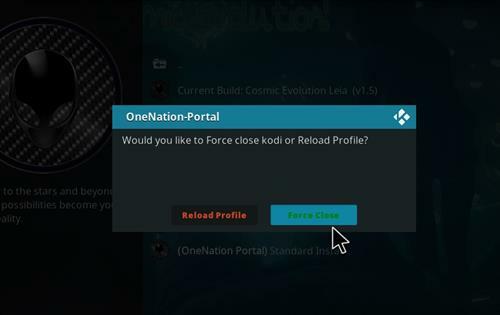 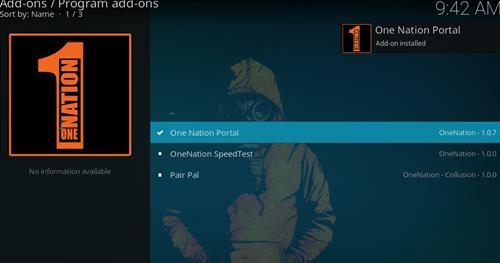 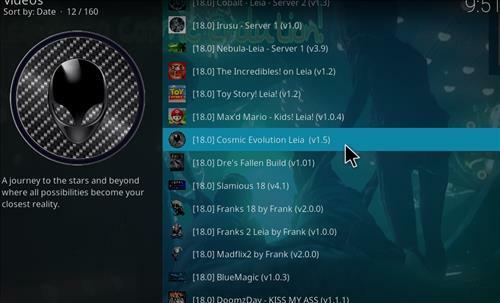 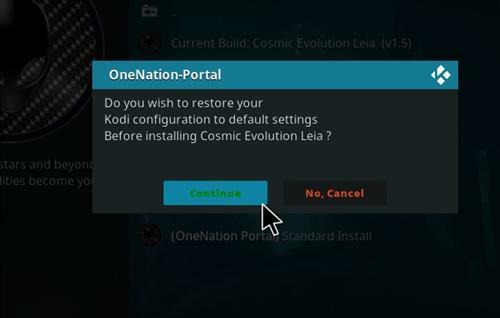 Cosmic Evolution is the newest Kodi Build for Leia 18 from One Nation Repository. 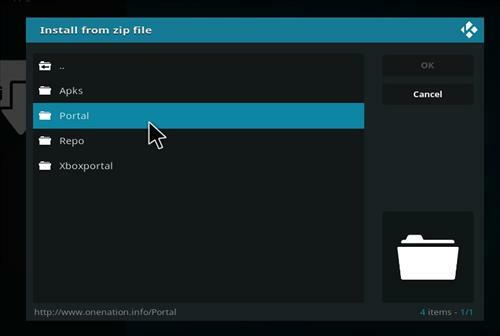 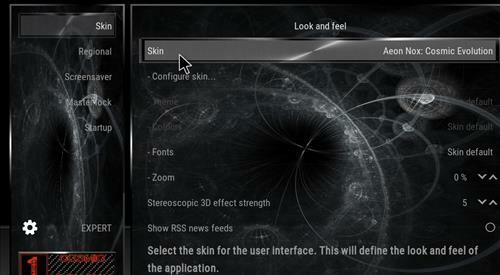 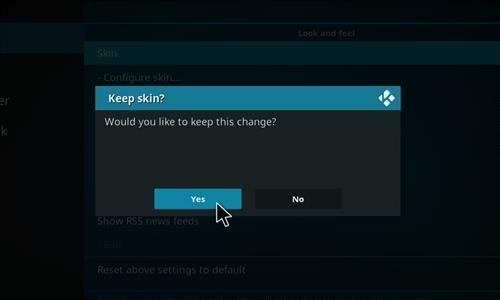 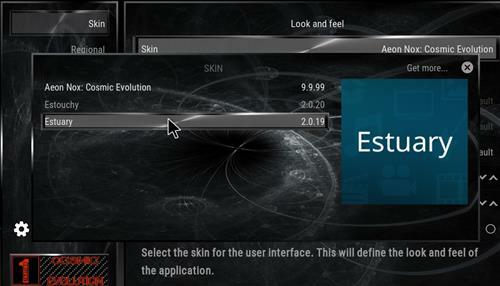 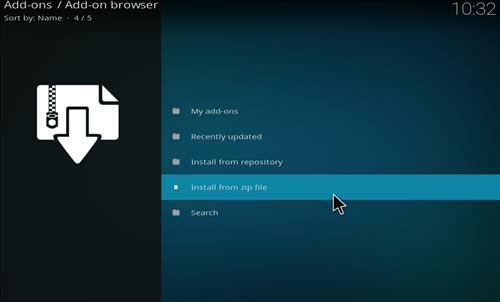 It uses Aeon Nox skin and it has size of 186 MB. 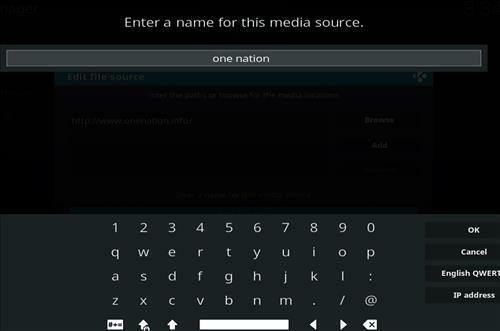 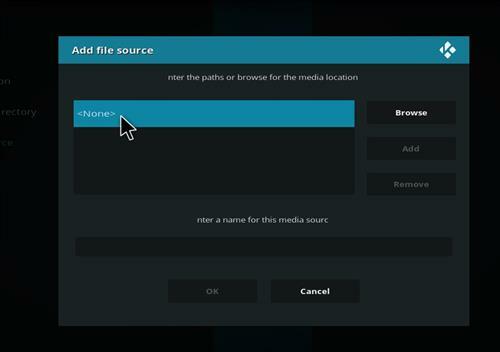 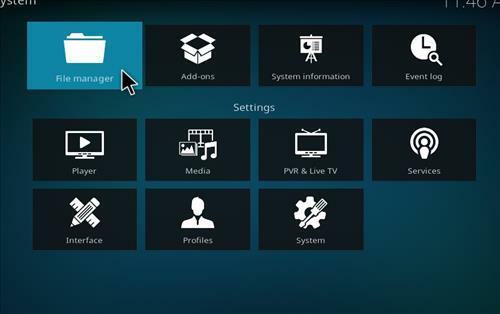 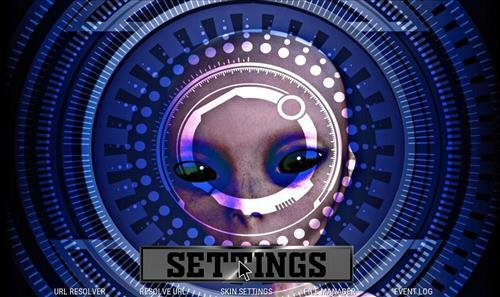 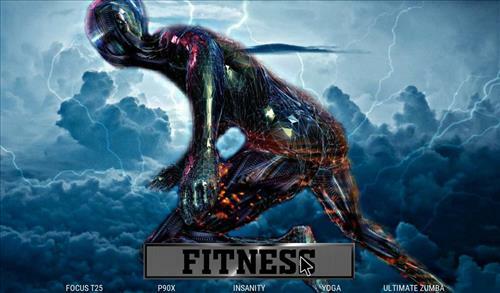 The build has main sections for Movies, TV shows, Live TV, 4K/3D, Fitness, Sports, Paid Subs and fully loaded with updated Kodi add-ons.